THANK YOU EVERYONE who gives generously to the ministry of Graystone Church. 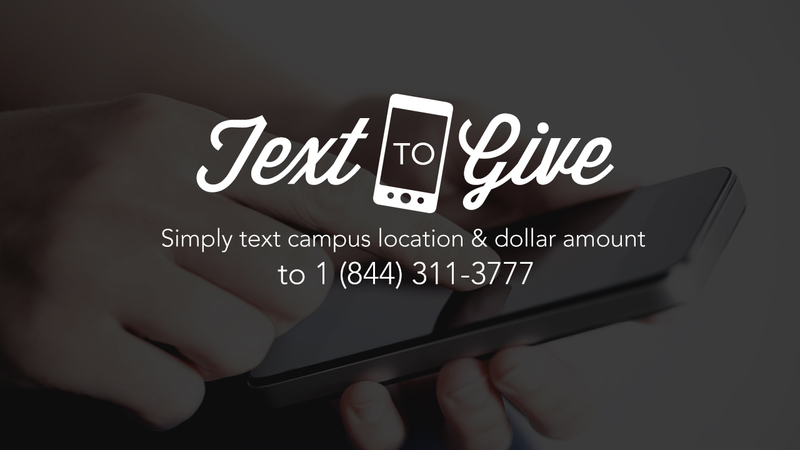 We now have the convenience of Text to Give at Graystone. It’ so easy that I set it up without the help of my kids (and I’m not very tech savvy).